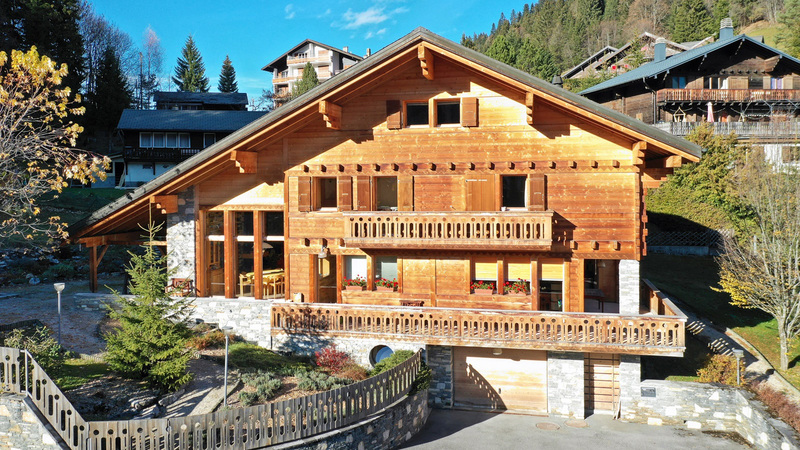 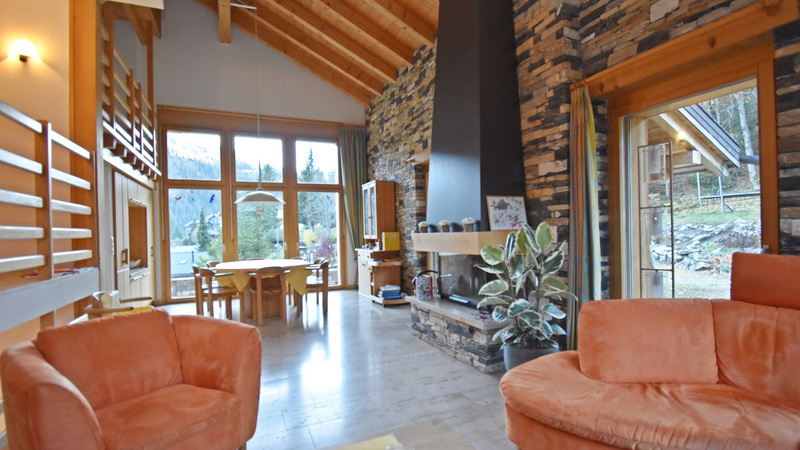 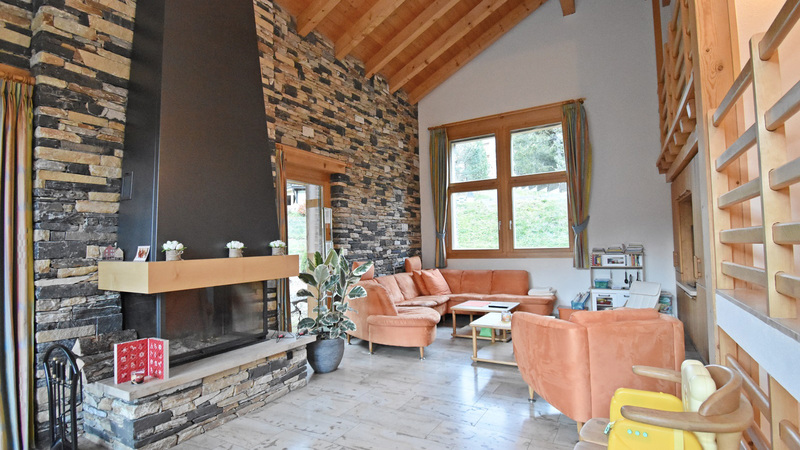 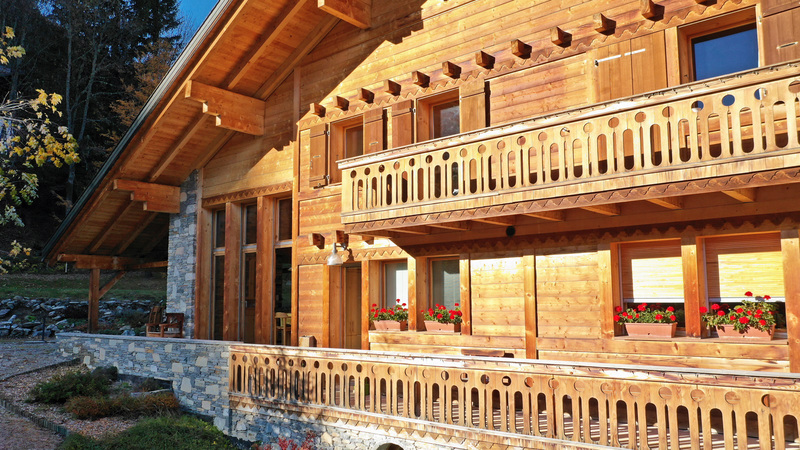 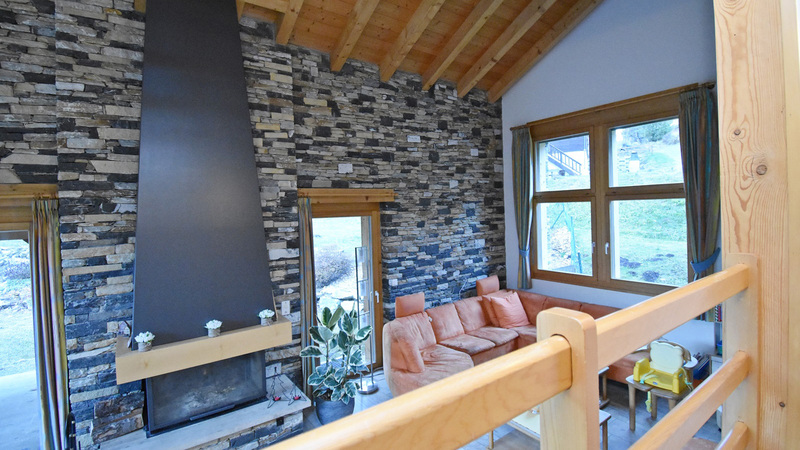 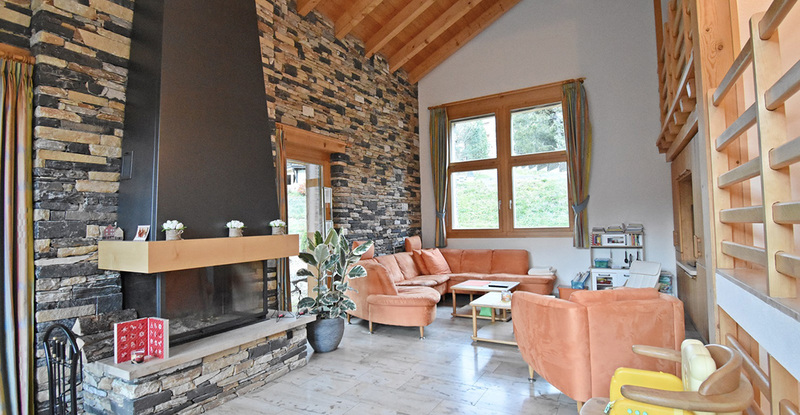 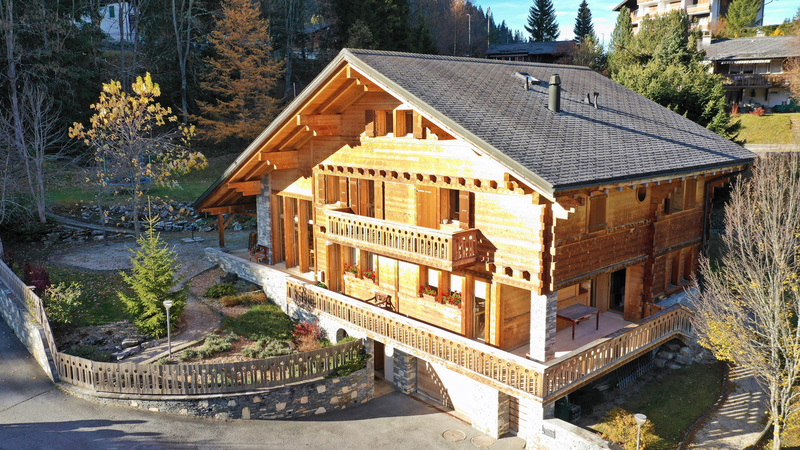 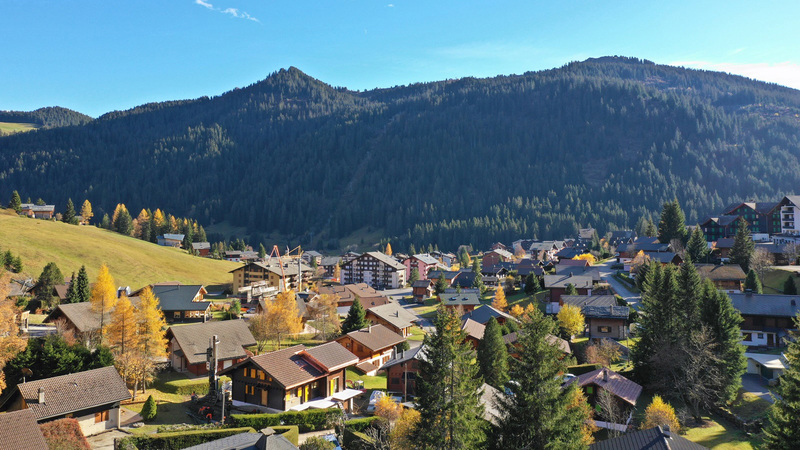 Chalet Chouette is a very impressive and very large residence located just a short 10 minute walk from the centre of Morgins. 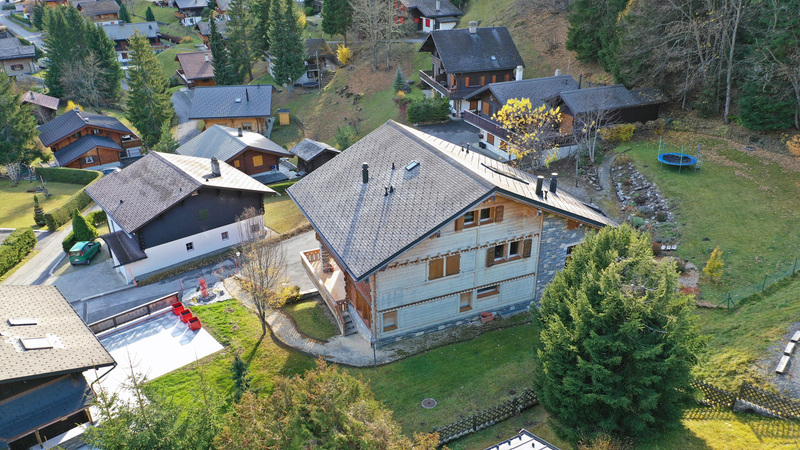 The slopes can also be easily accessed thanks to the free ski bus which stops nearby. 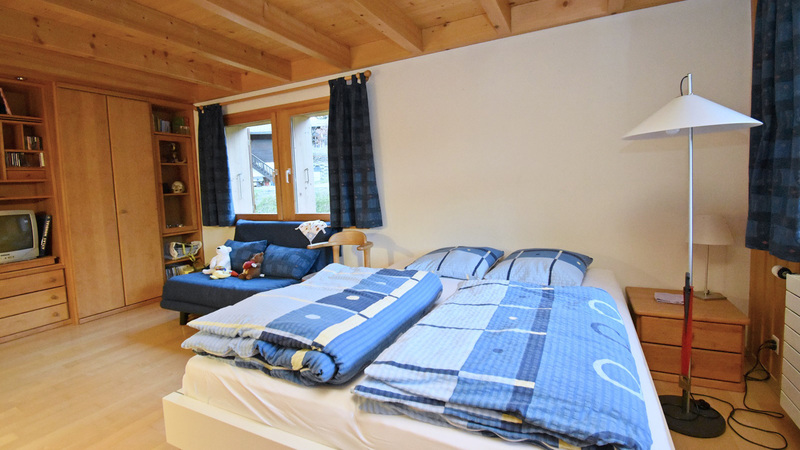 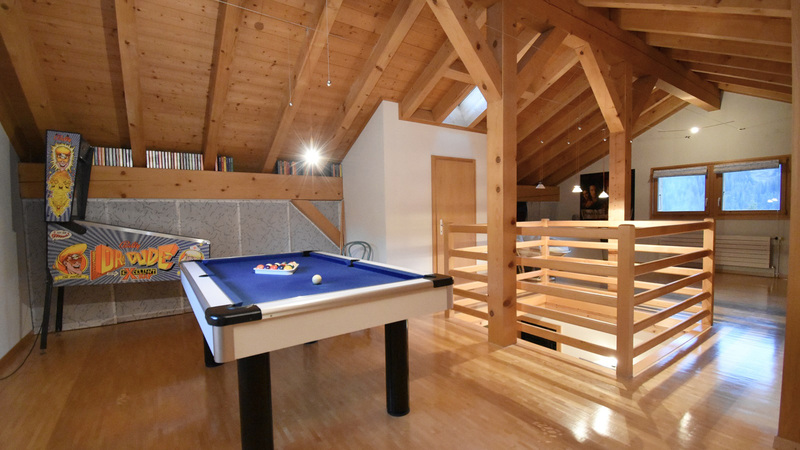 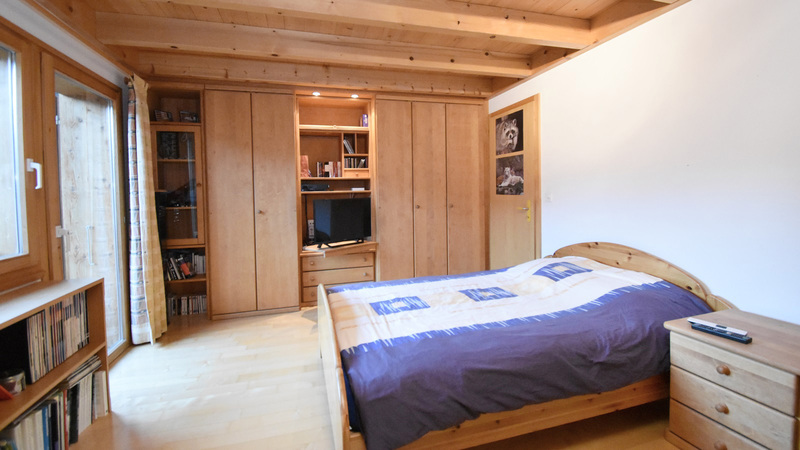 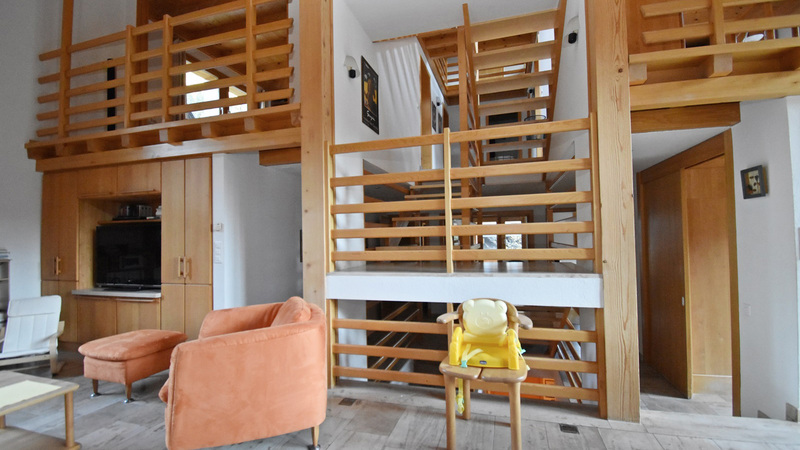 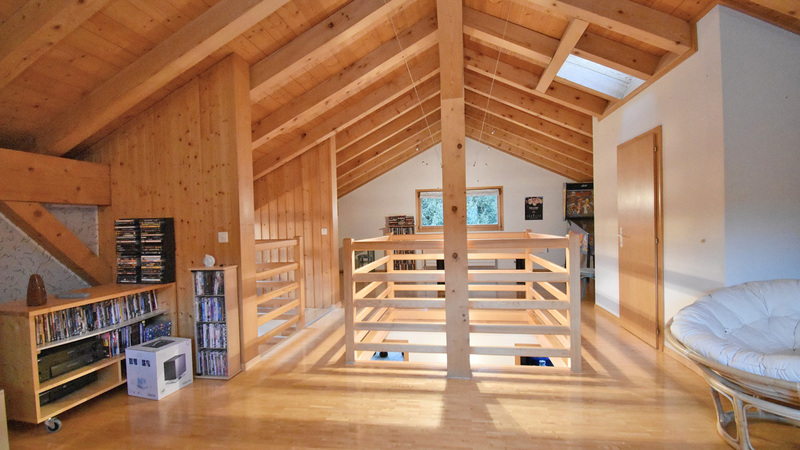 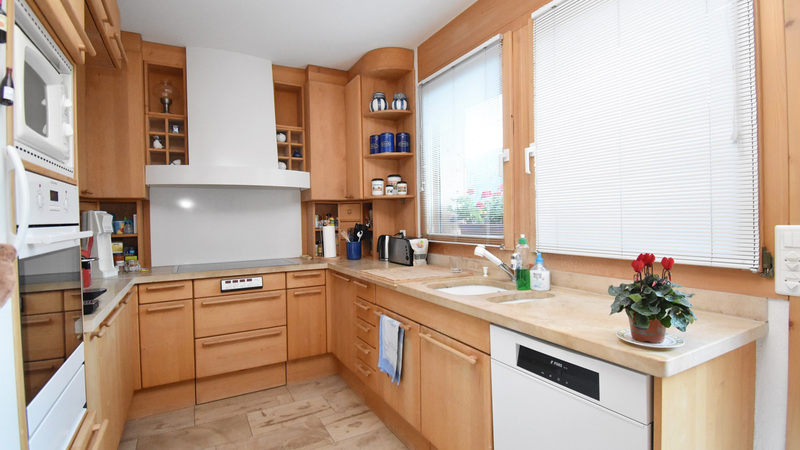 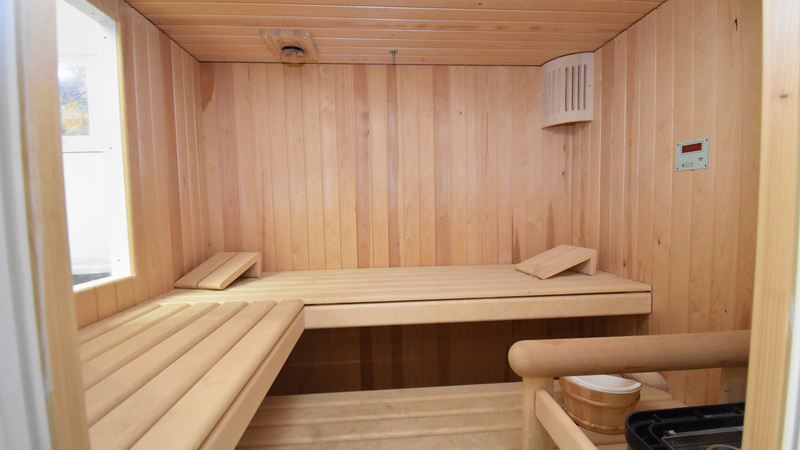 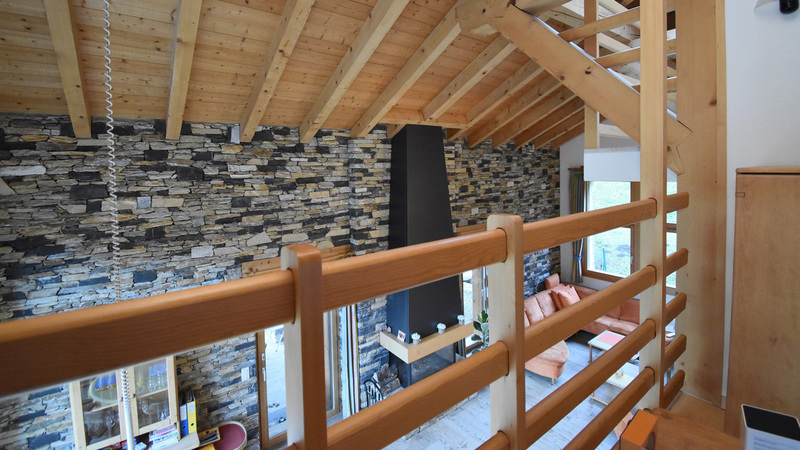 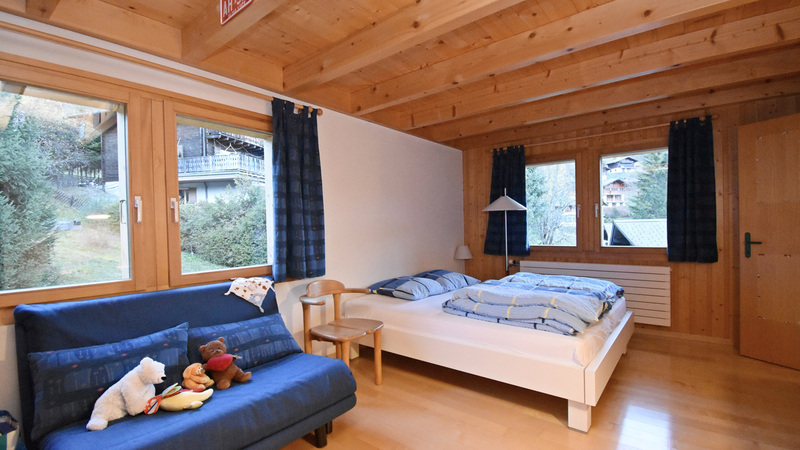 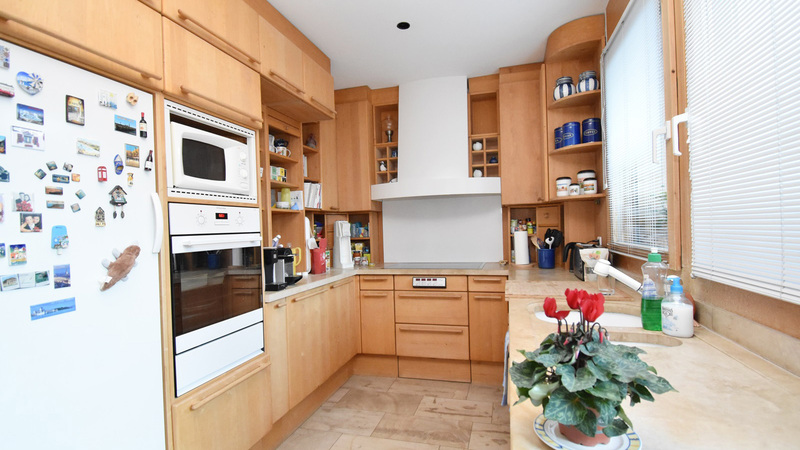 The chalet has four floors including a large living space, separate kitchen, fitness room, sauna and a multitude of rooms that can be configured as bedrooms or as offices, games rooms etc. 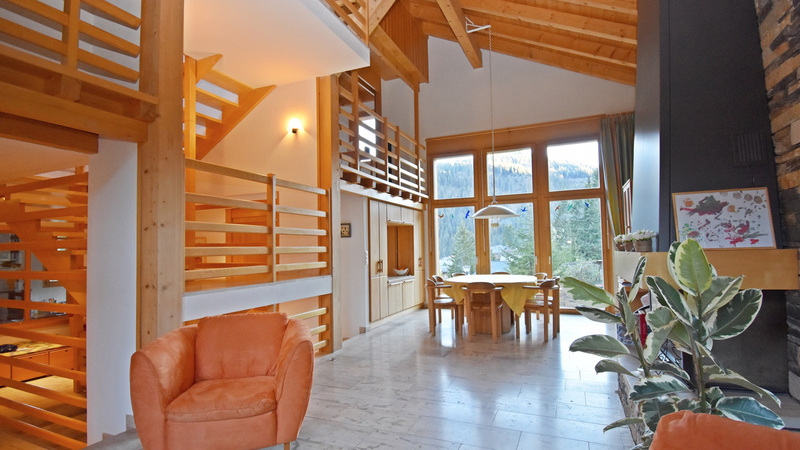 Chouette would work very well as a rental investment due to its size and layout, allowing it to accomodate a considerable amount of guests.